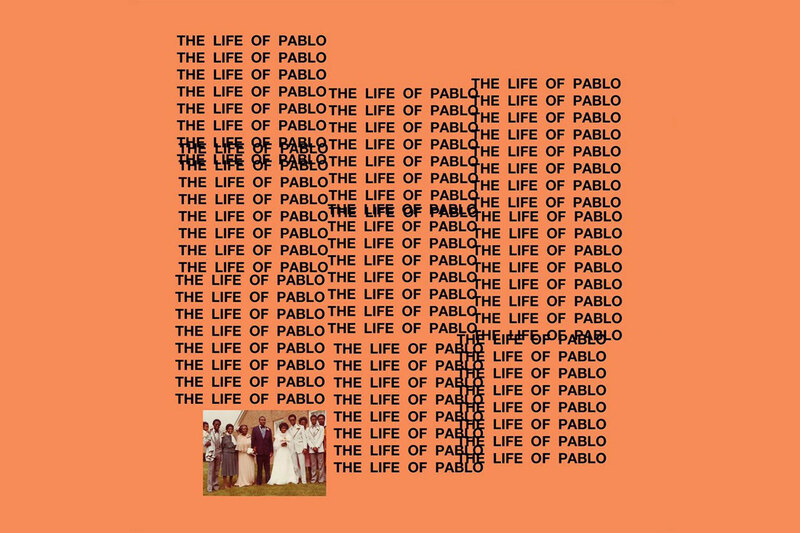 Where Does “The Life Of Pablo” Rank Among Kanye’s Best Albums? Now we’re all well aware that Kanye is not capable of making the “greatest album of all-time” and to say something that arrogant is completely disrespectful to all of the great musicians who have come before him (he later back tracked on his comments, stating that the album is only “ONE of the greatest albums“). But despite his egotistical comments, which have become common practice for him over the last few years, anyone who’s a fan of Mr. West’s music had to have been at least a little excited about his bold remarks regarding his new project. I knew it wouldn’t be the greatest album of all-time. I wasn’t even expecting it to be the greatest Kanye West album. I’m well aware that he’s far past delusional to the point where he thinks that everything he touches turns to gold. 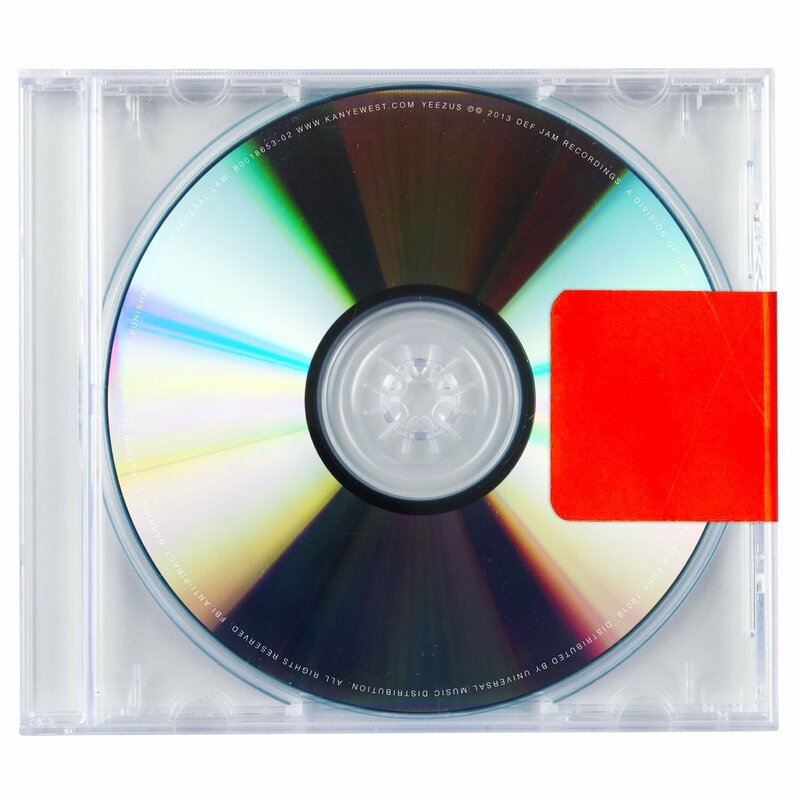 But the strong production and lyricism in lead singles “Real Friends” and “No More Parties In L.A.” as well as the satisfying lack of obscure robot noises and high pitched screams that make you want to rip your headphones off told me that it was going to be far more enjoyable than the hot pile of garbage that was “Yeezus”. The most complete Kanye West album. Everything that is perfect about him as an artist rolled up into one masterpiece. The production, the beats, the samples the rhymes, the features. Everything was on point. Received a perfect 10 on Pitchfork. This album took the world by storm. I remember listening to it constantly when it came out. This was when I really fell in love with Kanye’s music. Full of timeless songs that still get plenty of attention today. It’s safe to say that this is one of the albums that made me the hip-hop fan I am now. One of the best debut hip-hop albums in recent memory. Completely changed the production game. Started the trend of speeding up samples to make them sound high-pitched. He credits No I.D. for teaching him how to do this, but Kanye perfected it. He came on the scene with a fresh new look (Polos and backpacks) and fresh new sound and people loved it. 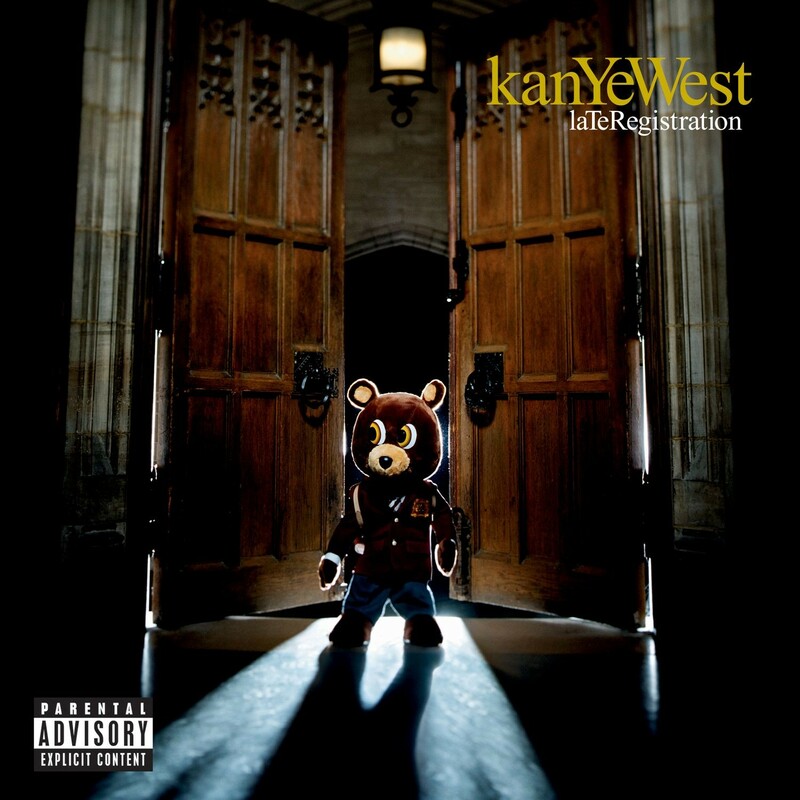 A great follow up to The College Dropout just a year later. 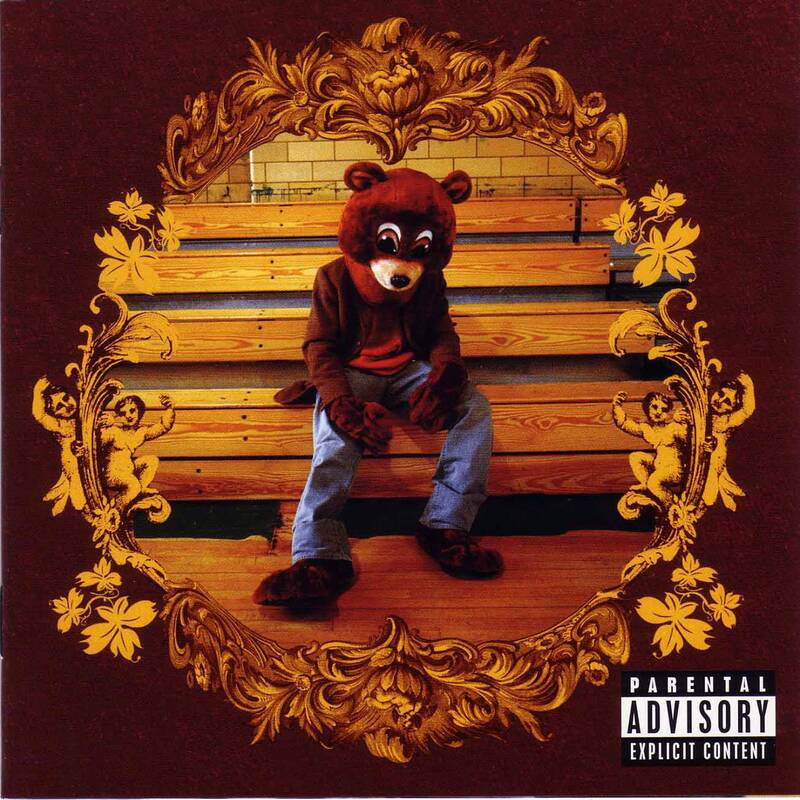 “Gold Digger” was arguably the biggest song of Ye’s career. Further cemented his spot as a well-respected rapper and not just a producer. Maybe not worth a Tidal subscription, but this is a very good album. As a Kanye fan, I’m not at all disappointed. Anyone looking for 2004-2007 Kanye isn’t going to find him. His first three albums were great hip-hop albums. They transcended the genre. But at the end of the day it was just Kanye doing what he does best, making beats and rhyming over them. Nothing more, nothing less. 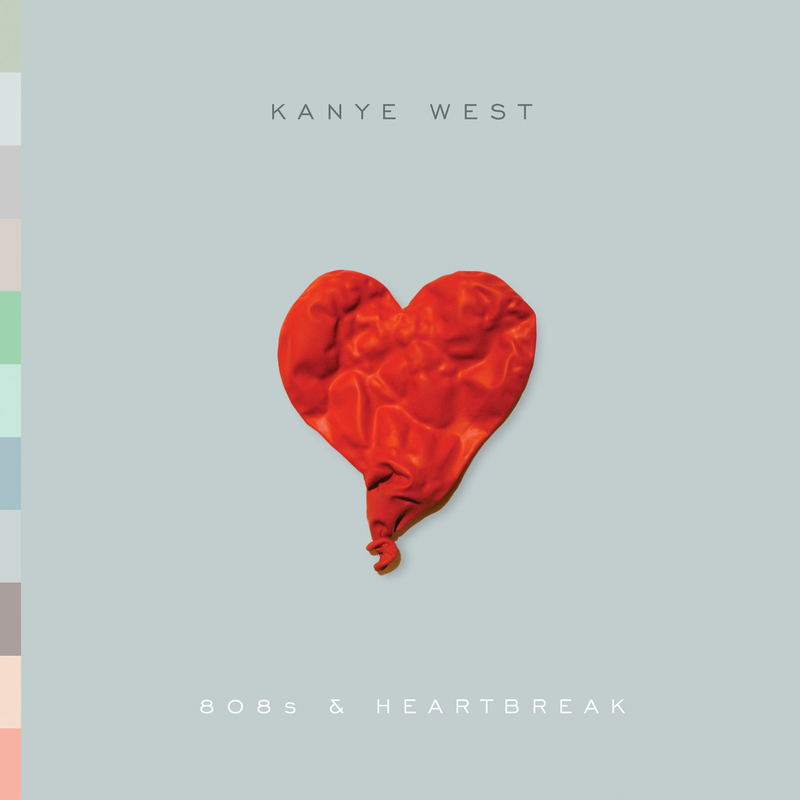 It wasn’t until 808’s that he started to really stretch himself and try to do things that had never been done before in music. 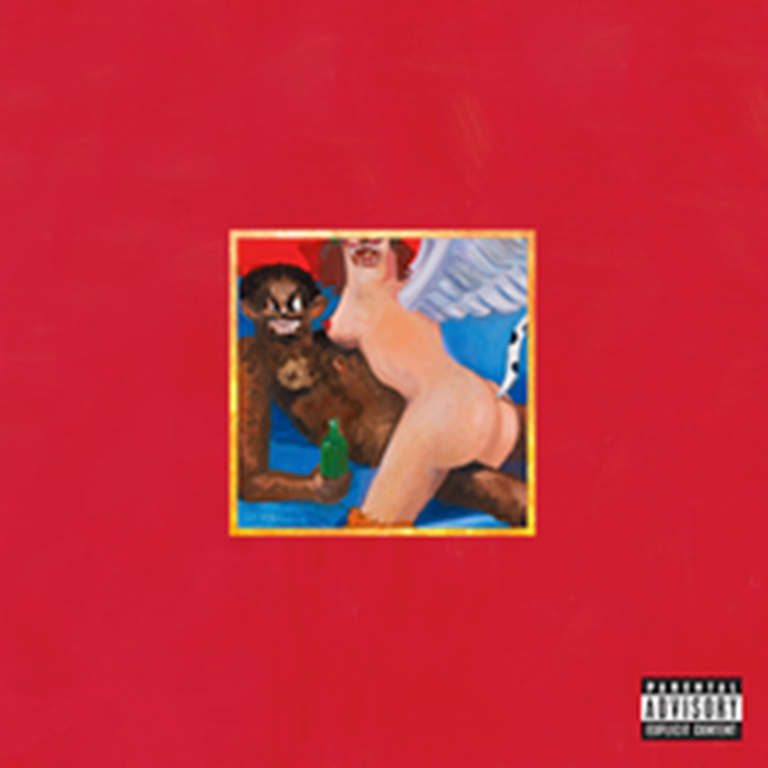 This experimental, adventurous Kanye has brought us his best work (MBDTF) and his worst (Yeezus) so you never know what you’re going to get with him anymore. That’s why it’s impossible not to be satisfied with this new album. It’s adventurous but not too out of control. There’s a unique creative edge to it, but the beats, rhymes, and storytelling are still on point. I didn’t like this album when it came out, but that’s just because I wasn’t ready for it. 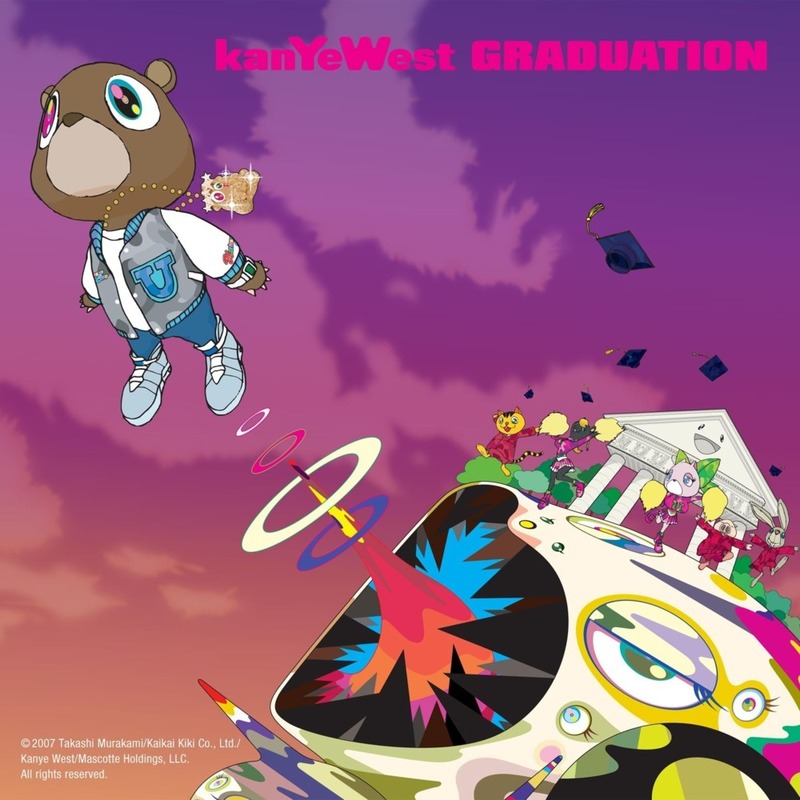 I was only one year removed from Graduation and this definitely wasn’t the Kanye that I had grown to love just a year prior. After three consecutive classic rap albums, he came out of nowhere and hit us with nothing but auto-tuned ballads. At the time it seemed like he was just following the auto-tune trend set by T-Pain that was being copied by so many at that time. Seven years later, this album is still the best that auto-tune ever sounded. Much like he did with sampling, Ye borrowed an idea but perfected it better than anyone before him. When I first heard this album I absolutely hated it. It was unlike anything I had ever heard before, but not in a good way. Then it slowly started to grow on me and I actually enjoyed it for maybe a couple weeks. However, it hasn’t stood the test of time. I don’t think I’ve listened to one song from it besides “Blood On The Leaves” since 2013. It’s just way too weird. Any time it comes up on my iPod it just makes me want to listen to some good Kanye, which is basically anything besides Yeezus.